Music created having loved the form and the art of Ragas, in their native form and in our not being able to re-create that style we have simply adopted it and made it our own. And with Indian music that is all you can do. Inspired by the traditions of Indian raga music this album is an exploration of both folk and traditional blended into a world balance. 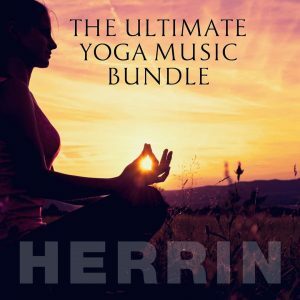 Herrin – Vocals, Acoustic Guitars, Keyboards and Programming.